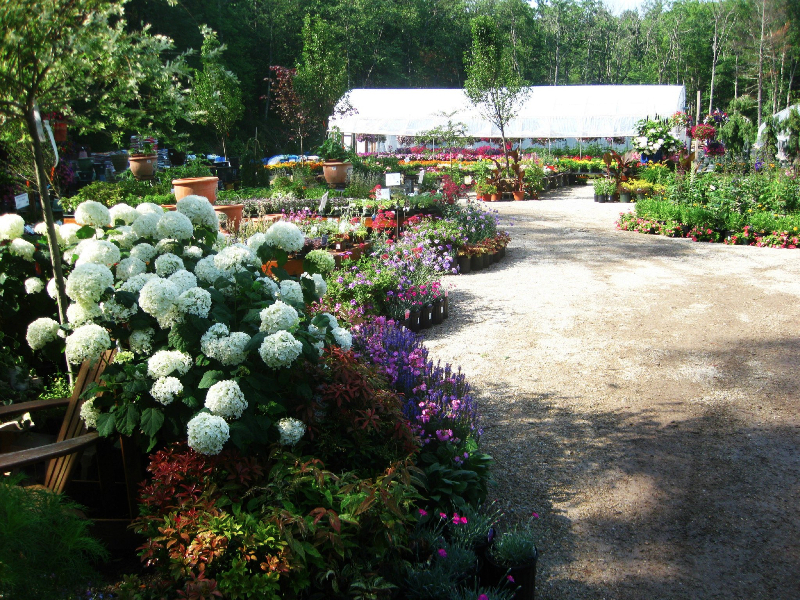 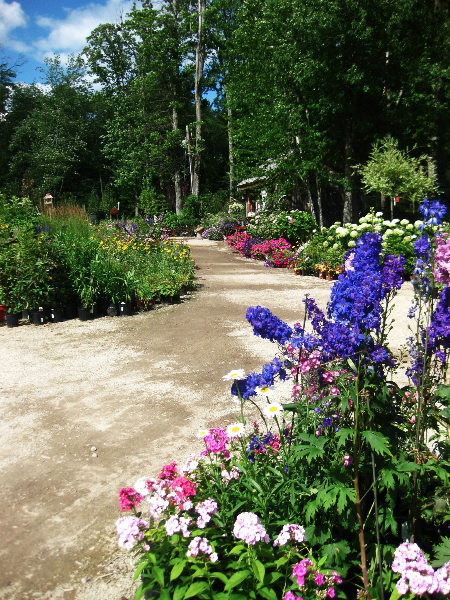 The team at Shady Hill is proud to produce our own premium annuals, perennials, and hardy mums. 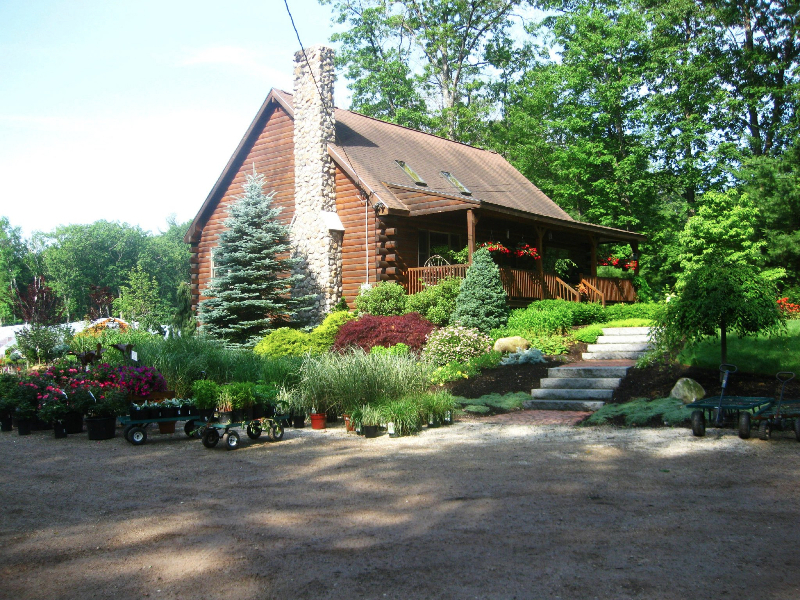 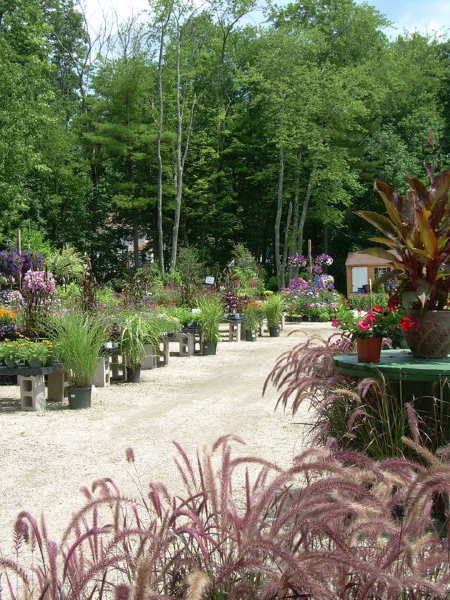 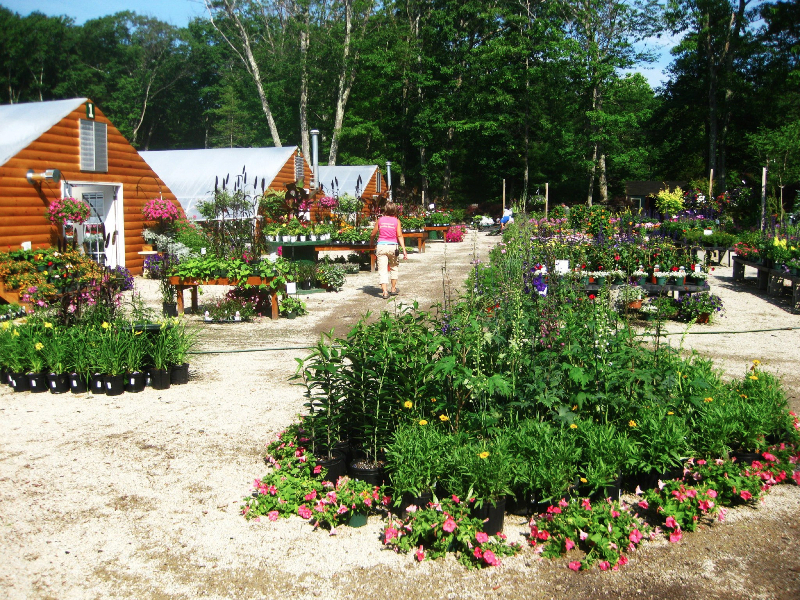 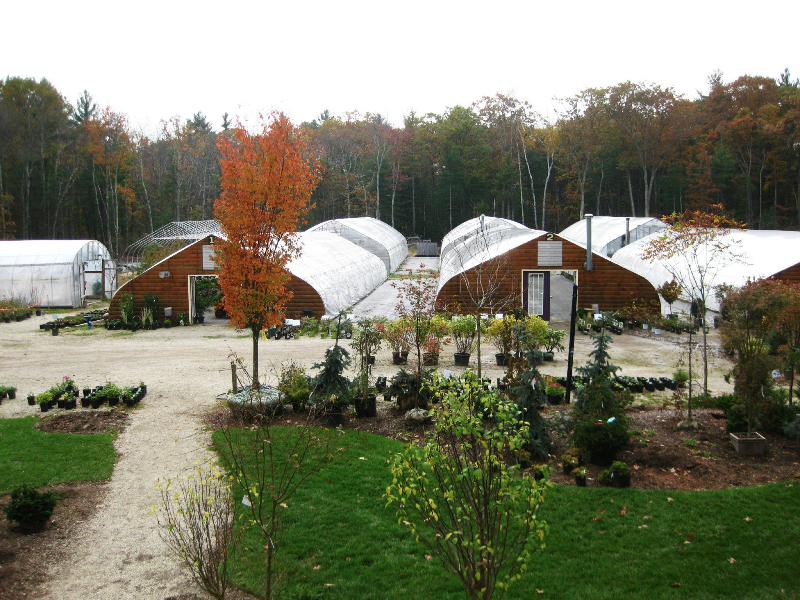 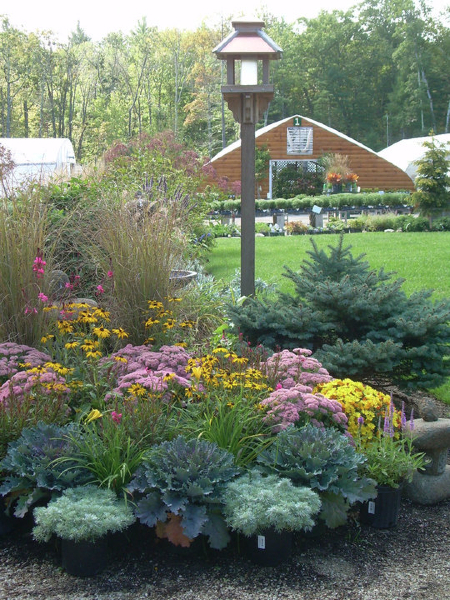 Along with what we grow, we carry a large selection of specialty trees and shrubs. 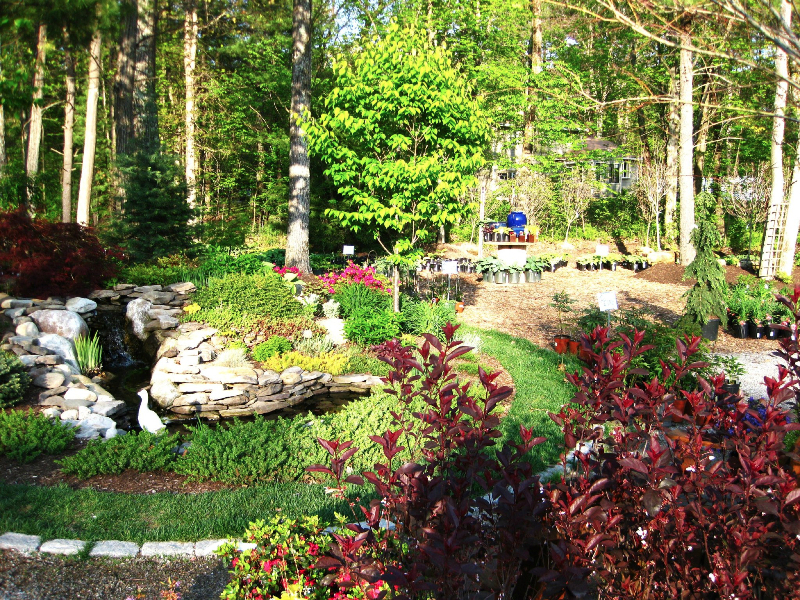 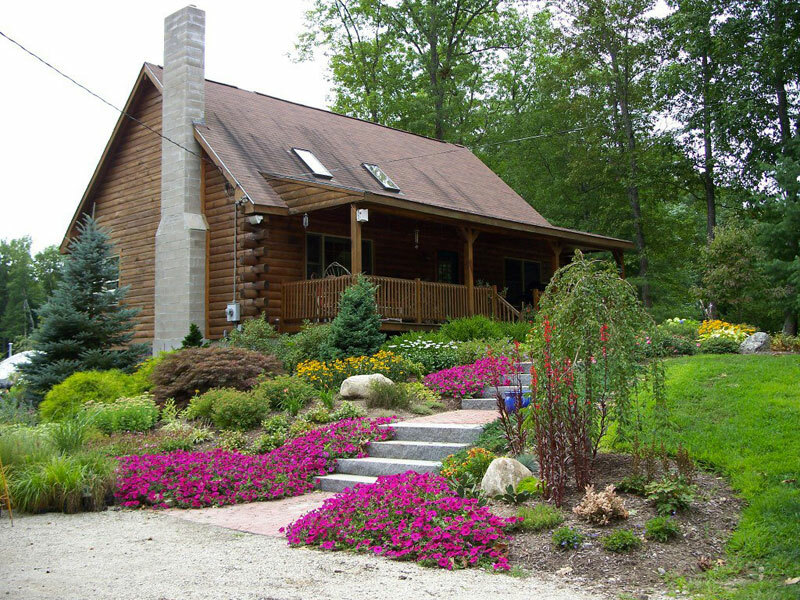 We provide a design and installation service to assist you in creating the yard of your dreams. 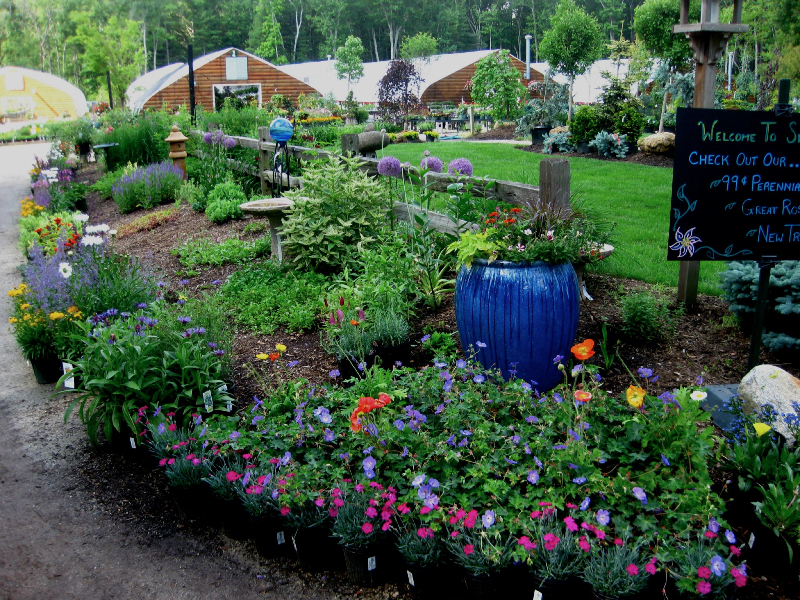 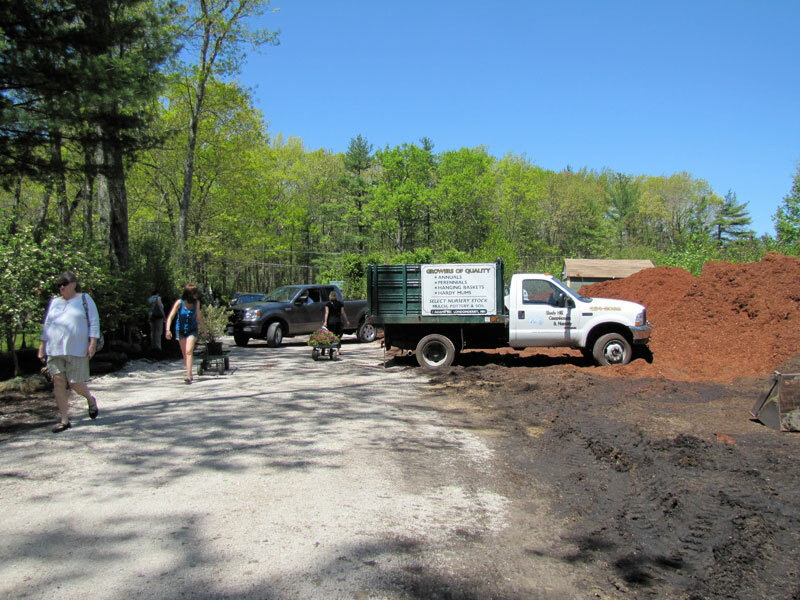 To keep it well maintained we have all the right soils and fertilizers. 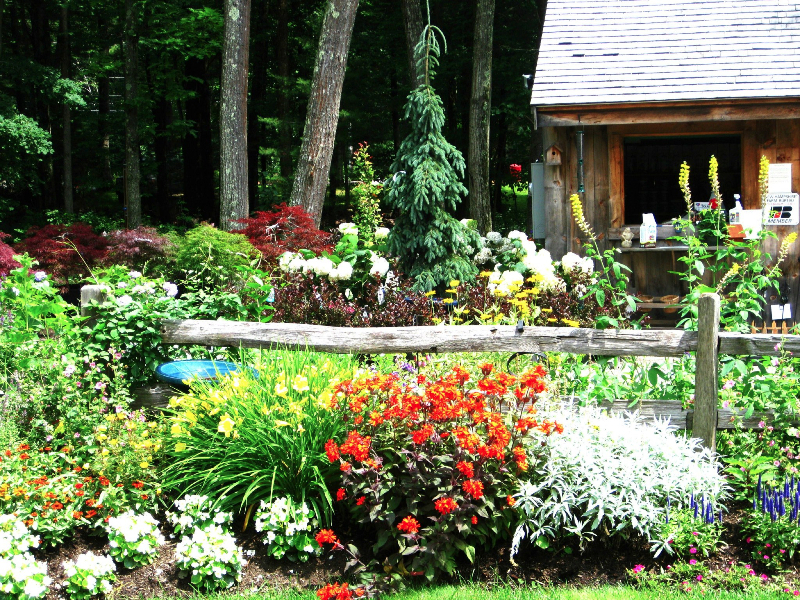 Garden features such fountains and decorative pottery will enhance your backyard oasis.